Turkey’s new ambassador to Israel will start work on Dec. 12, a diplomatic official said Friday. Kemal Okem -- previously the chief foreign policy adviser to Prime Minister Binali Yildirim -- will assume his duties after presenting his credentials to President Reuven Rivlin, the official said on condition of anonymity due to restrictions on speaking to the media. On Thursday, the new Israeli ambassador to Turkey, Eitan Na’eh, arrived in Ankara. Before working for Yildirim, Okem advised former Prime Minister Ahmet Davutoglu. He worked for the Foreign Ministry’s Middle East directorate and was previously posted overseas in Turkey’s London and Riyadh embassies, according to the Foreign Ministry. He also spent time working as the permanent representative to NATO. Born in Ankara in 1967, Okem graduated from Middle East Technical University and completed a masters and doctorate at the Ankara-based university. He also has a masters degree from Oxford University. 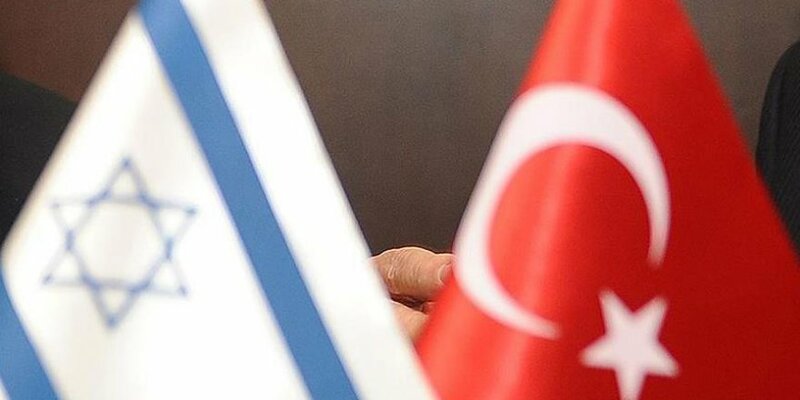 Turkey and Israel renewed ties in June following a six-year split over the attack on the Mavi Marmara aid ship in May 2010, when Israeli commandos killed 10 Turkish activists on the Gaza-bound vessel.